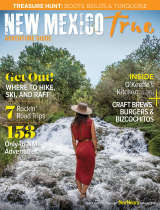 The Albuquerque International Balloon Fiesta is in full swing, and all those glorious balloons got us thinking: What happens to the balloons when they&apos;ve expired? Is there a hot air balloon heaven? The envelope (basically the "balloon" part of the hot air balloon) used to be made of silk, but in the modern era most manufacturers use nylon, which can be difficult to recycle. 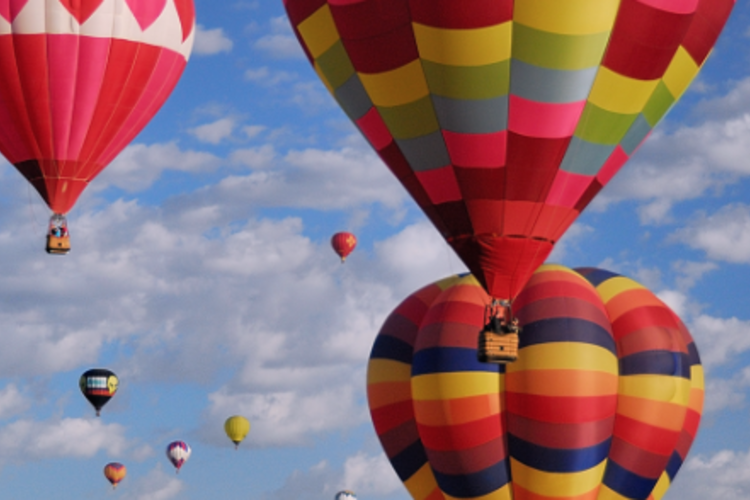 According to our research, the best thing to do with an old hot air balloon is to up-cycle it. Examples from around the world include a temporary shelter, giving it to schools to use in parachute games, and using them as massive decorations. 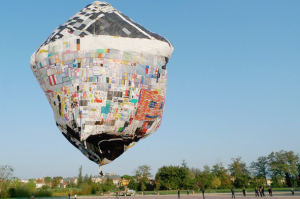 In other places, an artist has begun making massive, solar powered hot air balloons (pictured below) by taping together used plastic bags. Several clothing companies have started using recycled nylon fabric in their products, perhaps we will see hot air balloon branded clothing soon!